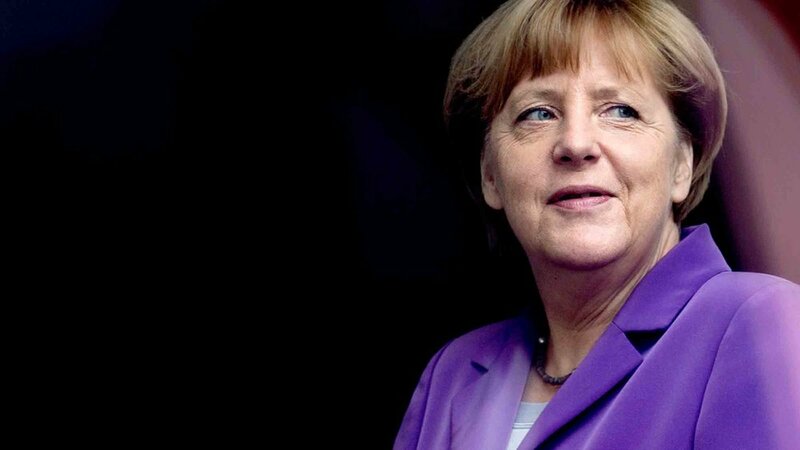 I have seen that Angela Merkel will retain power after Sunday’s vote, but will not win a majority. The nation is at a real crossroads at this time in its history. Situations to come in the not so near future will require prayer to see the nation through some very turbulent times. I have seen much, but social media isn’t a proper place to say all things, I would ask that we would just pray. I will say Germany has a great destiny from heaven to fulfill. There will come a time that the economy and the nation will will soar to new heights. I have seen shackles removed from the feet of the German eagle and an oppression lift off the nation as a new found Liberty arises in the coming years. As I have stated turbulent times are about to come, but Germany will soar above and find new streams of revenue for the nation, financial blessings will come with new investments and innovations. I saw new technological advancements in the medical industry coming out of this country. I saw a stronger relation come between Germany and the US that will put Russia in its rightful place and give peace to the nation of Poland. There is a plan that Russia has for Poland, but God will use Germany and the US to push it back. God’s hand is on Poland and He will not allow her to be oppressed and to be put into fear again. Let us pray for Germany that God’s European Eagle will lift to a better place in the coming days.